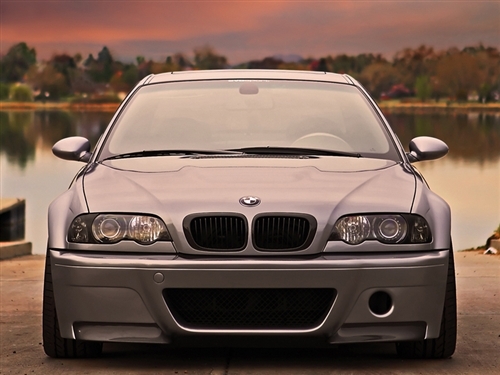 Enhance the appearance of your BMW [E46] with a set of gloss black kidney grilles. 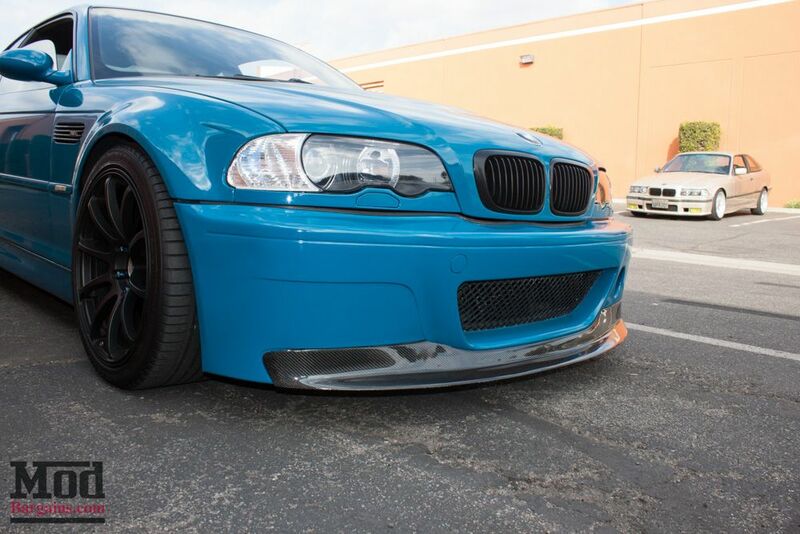 Make your BMW E46 stand out from the rest of the boring stock cars with these gloss black kidney grilles. 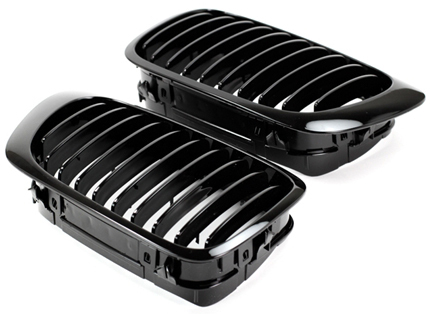 These gloss black kidney grilles will compiment your other black trim pieces perfectly. The durable construction of these grilles will ensure a long lasting grille. These gloss black kidney grilles are the perfect modification for any BMW 3 Series and M3. 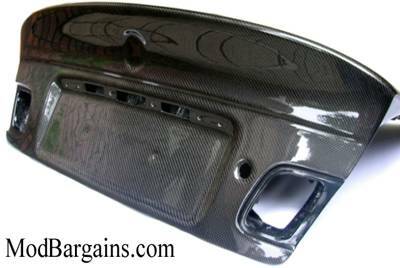 These grilles will perfectly compliment your other black trim pieces if you have any, or any future ones, as well as any carbon fiber pieces. One of the many benefits of having these grilles is that they will give your BMW a sleek, yet aggressive appearance. These grilles will install just like your OEM grilles. Just remove your OEM grille with a simple release of a few clips from behind, and the new ones will just slide right into place and click into position. Installs in as little as 10 minutes.